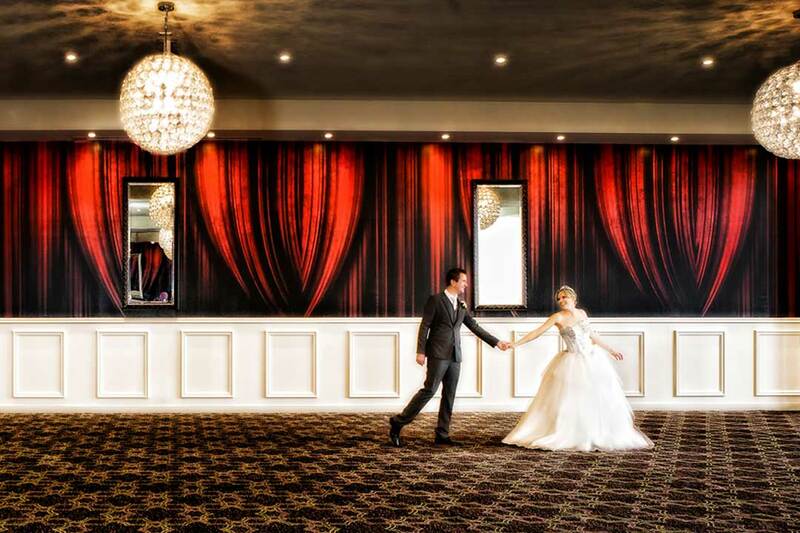 As one of the best wedding reception venues in Melbourne, 5 Seasons Resort Wedding Reception Venue has everything to make your day unforgettable. With customisable wedding packages available, the team will ensure to meet your highest expectations. You can choose to say your “I Do’s” under the gorgeous gazebo that is surrounded by nature, or head indoors to the on-site Lakeview Room that features stunning chandeliers and floor-to-ceiling windows. Situated on ten acres, 5 Seasons Resort Wedding Reception Venue has 38 impressive rooms to accommodate you and your guests after the celebrations, as well as a day spa where you will be pampered with luxurious massages and treatments. The venue’s exceptional in-house wedding coordinator will assist you with every decision, from DJs to flower arrangements, to ensure your day is perfect and stress-free.